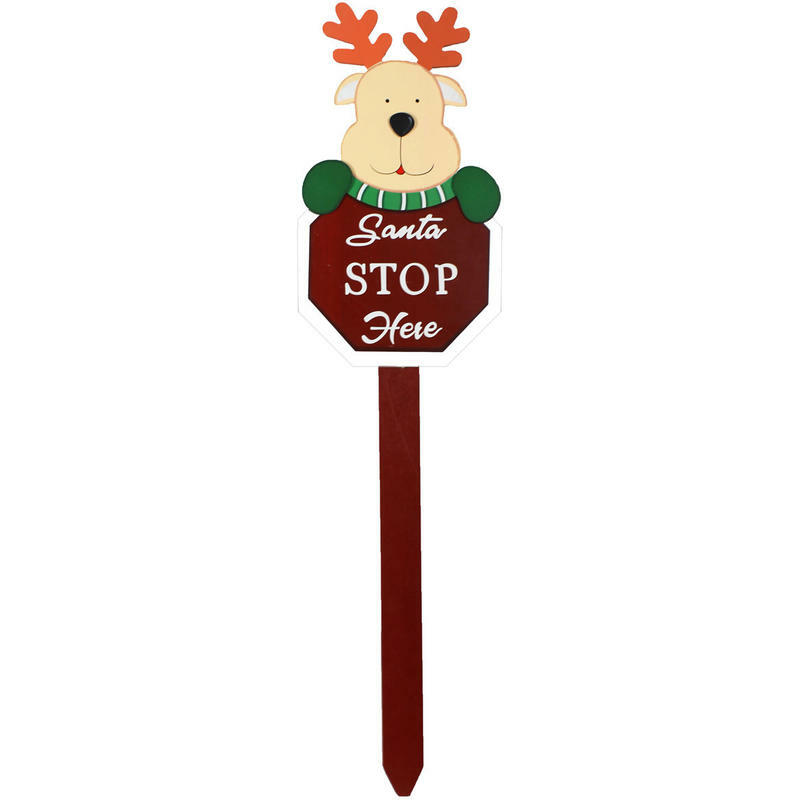 The clever and comical Reindeer Stop Sign is a great accent for the yard or garden. The simple message is clearly conveyed in bold colours and whimsical style. 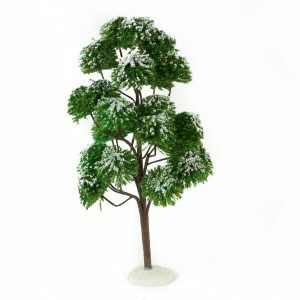 The wooden picket-style sign measures around 25cm wide by 95cm in height, so it can be embedded in the ground and still be tall enough for Santa to spot from the skies. 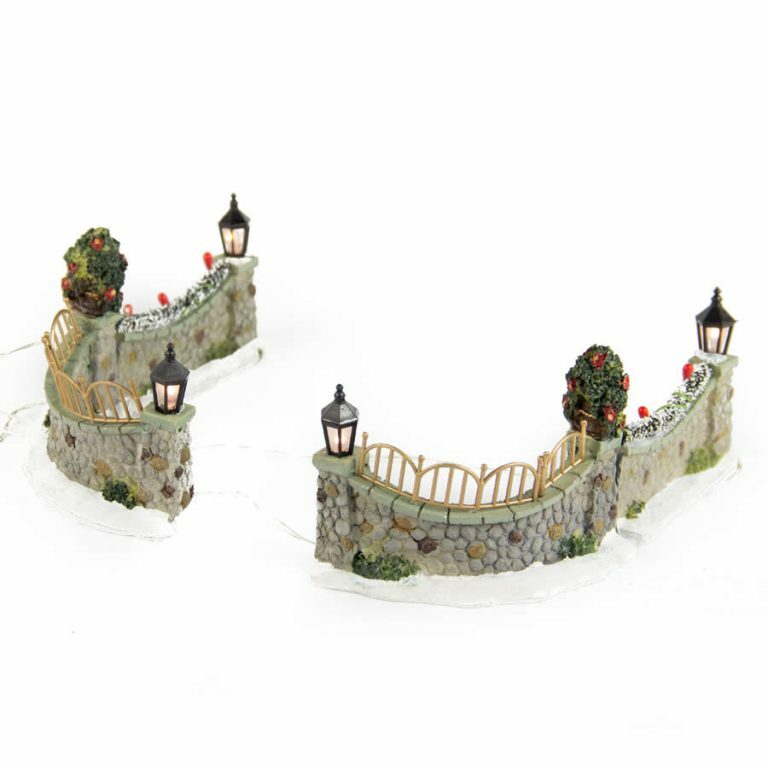 eSanta Stop Heree is a plea that won’t be lost on the old elf, and this cute accent makes it easy for him to spot your home from high above in his sleigh. Give this charming sign to a friend or neighbour when you want to give a gift that is useful, memorable, and affordable. 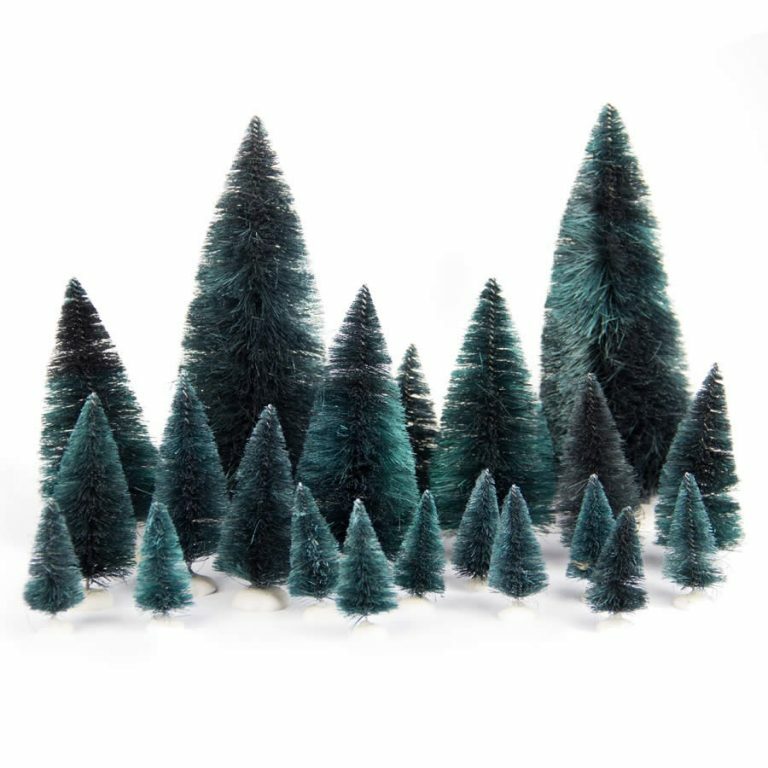 Be sure to keep one for your own front-yard, however, so that Santa doesn’t pass you by this holiday!